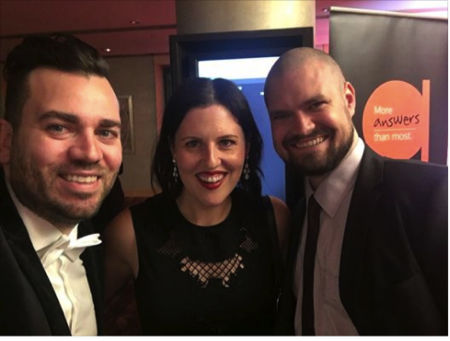 Recently, the prestigious 2017 Australian Accountants Awards, sponsored by AccountantsDaily, honored several Australians for their efforts to support the accounting profession and drive it forward. Three of those honored have close ties to Intuit® and QuickBooks®, and were all featured speakers at the first QuickBooks Connect event held in Sydney earlier this month. Diane Lucas, winner of Bookkeeper of the Year. 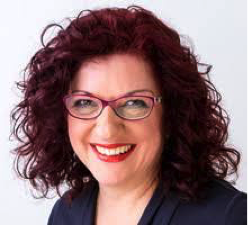 Diane is a member of the Intuit Trainer Writer Network and a leading advocate for QuickBooks Online in Australia. Diane has been heavily involved in training and mentoring bookkeepers across Australia for many years, and has played an instrumental role in this industry. She has been to QuickBooks Connect in San Jose multiple times and works closely with the Intuit Australia team. Chris Hooper, a futurist in the accounting profession, received the Editor’s Choice award based on his ability to lead and support the profession. Chris was a great speaker at May’s QuickBooks Connect in Sydney. Trent Mclaren, senior business development manager for Intuit Australia, was named Thought Leader of the Year. Trent works tirelessly for the profession and is regularly published in Australia and United Kingdom publications. Carbon Bookkeeping was named National Bookkeeping Firm of the Year; Carbon is expanding its service delivery to serve QuickBooks Online clients.